A new report by educations.com shows just how influential social media is becoming over students’ decision to study abroad. 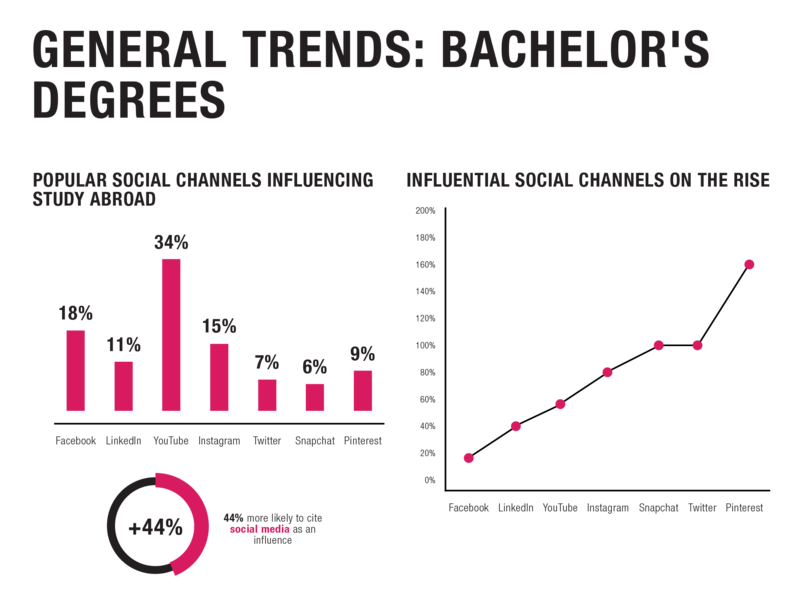 The report, based on a survey by over 20,000 students around the world states that prospective undergraduate students today are 44% more likely that students who have studied in the past to cite social media as a major influence when deciding what and where to study. 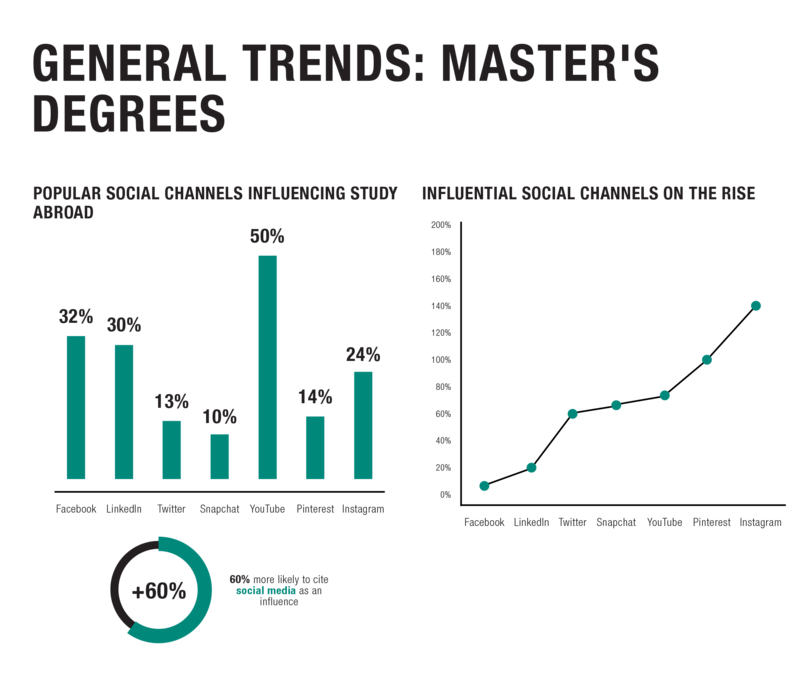 Prospective postgrad students are now 60% more likely than before! 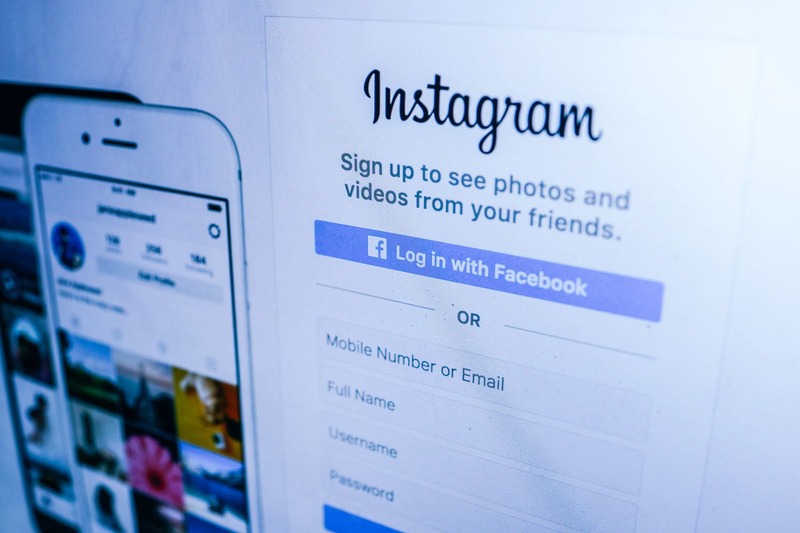 While YouTube, Facebook and Instagram remain the most “influential”, there is a rising popularity in other platforms such as Snapchat, Twitter and Pinterest, particularly in younger prospective undergrads. Special thanks to Josh Hopton-Stewart for providing us with this article. Josh is the site manager at educations.com, a search portal used by over 2 million international students every year to find and compare study abroad programs around the world. Next articleWhy Leaving Home Can Be Difficult?